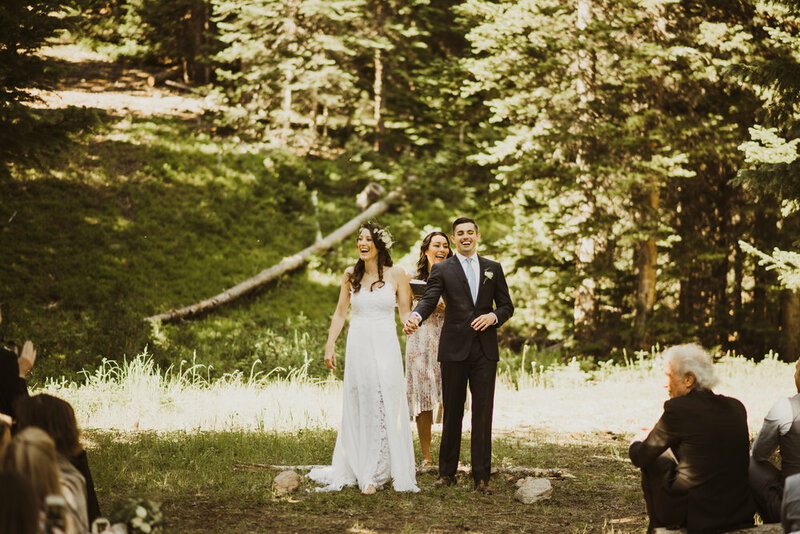 We are always blessed with the raddest couples. 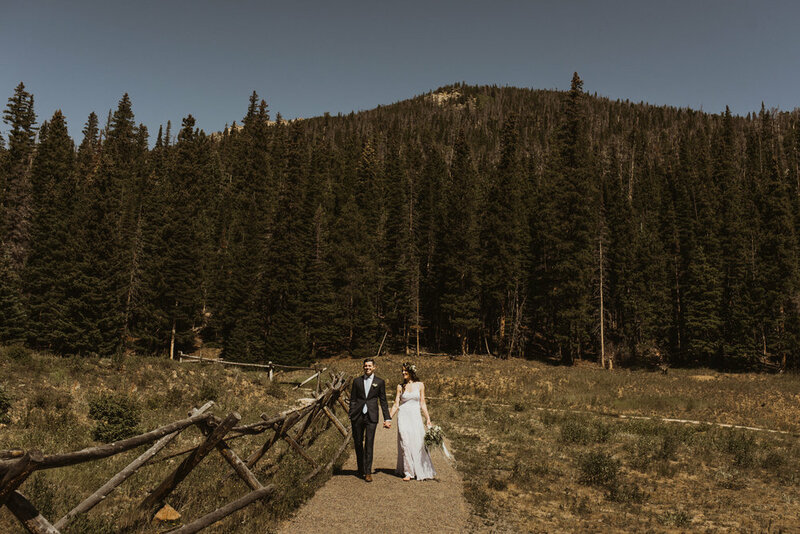 Seriously this day in the Colorado Rocky Mountain's could not have been better. 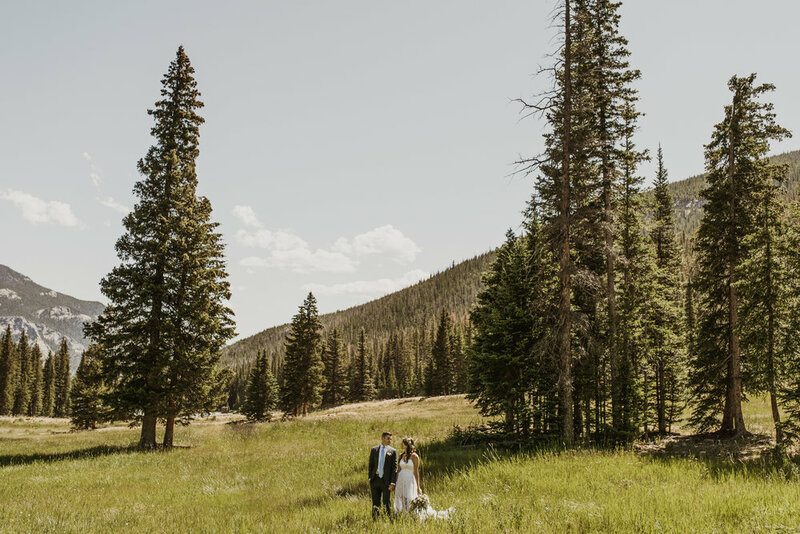 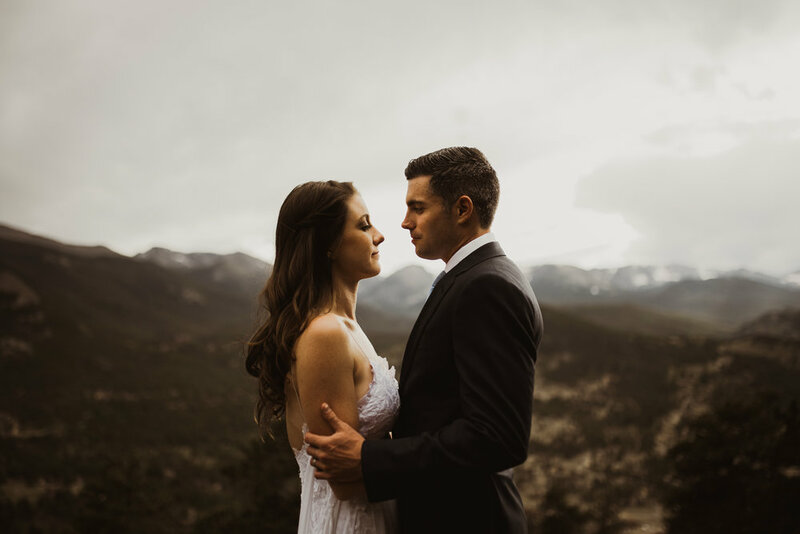 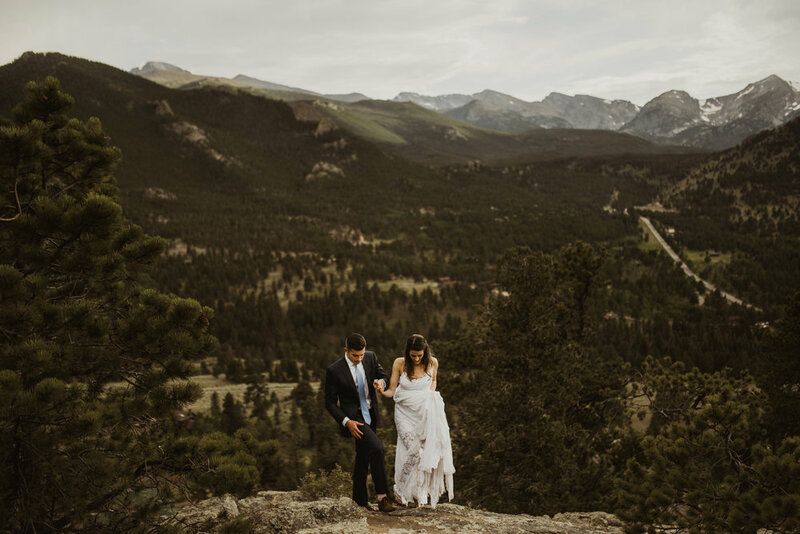 Coming from Texas, Paul & Karen reserved a cabin in Estes Park (with that view!) 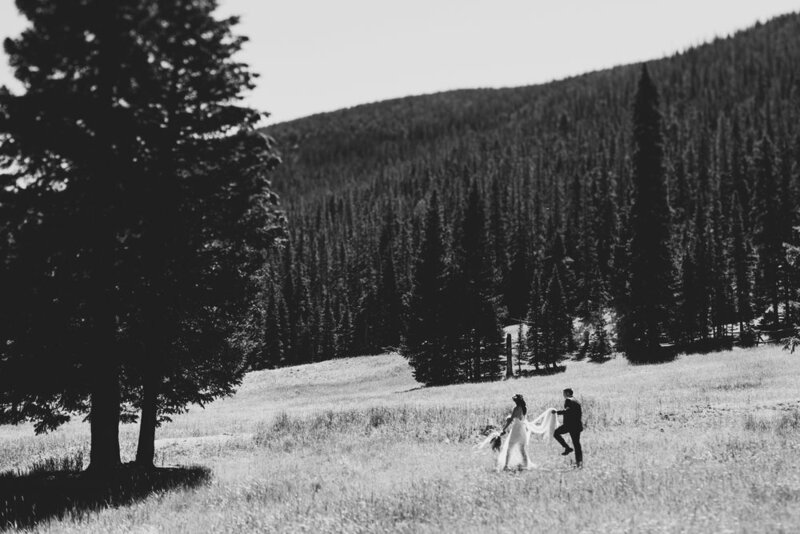 & stayed the week with their family & friends. 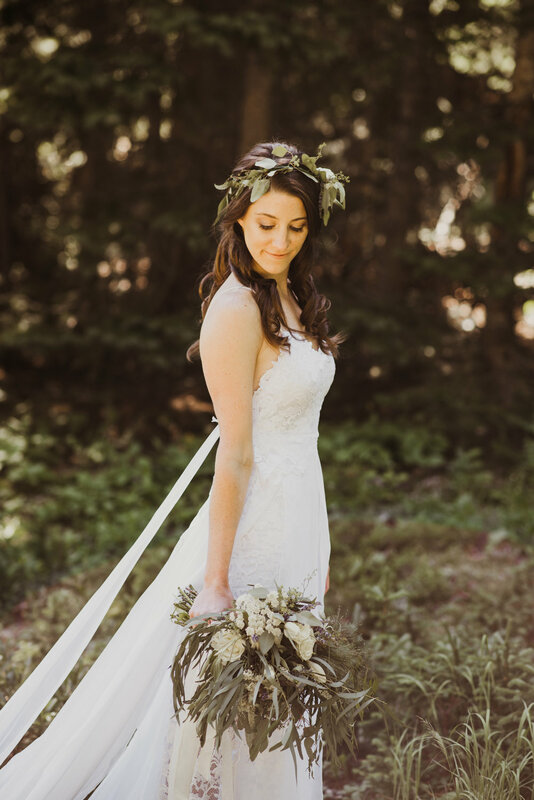 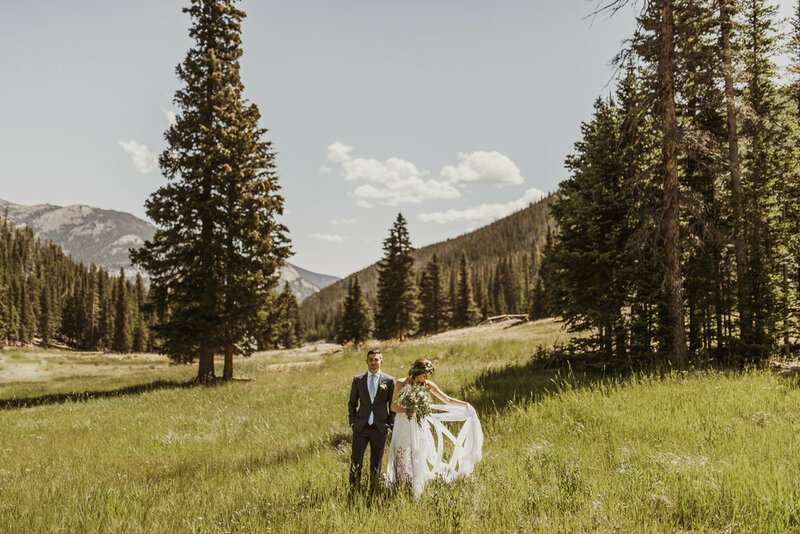 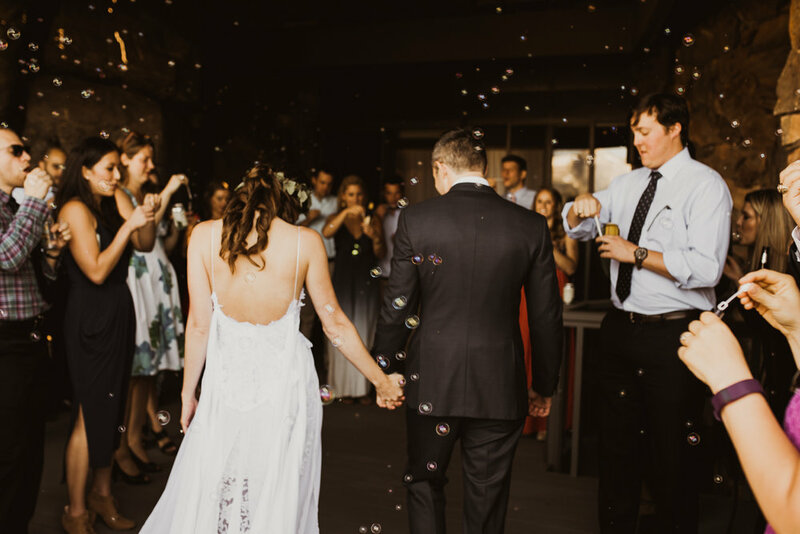 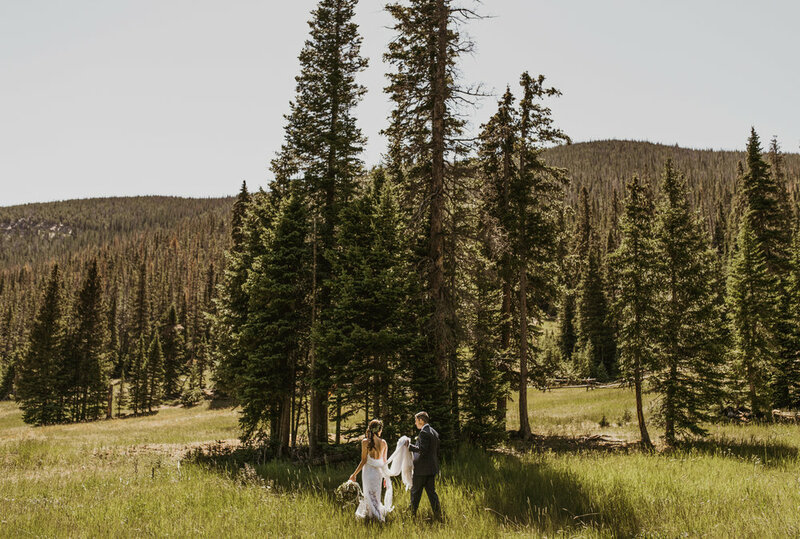 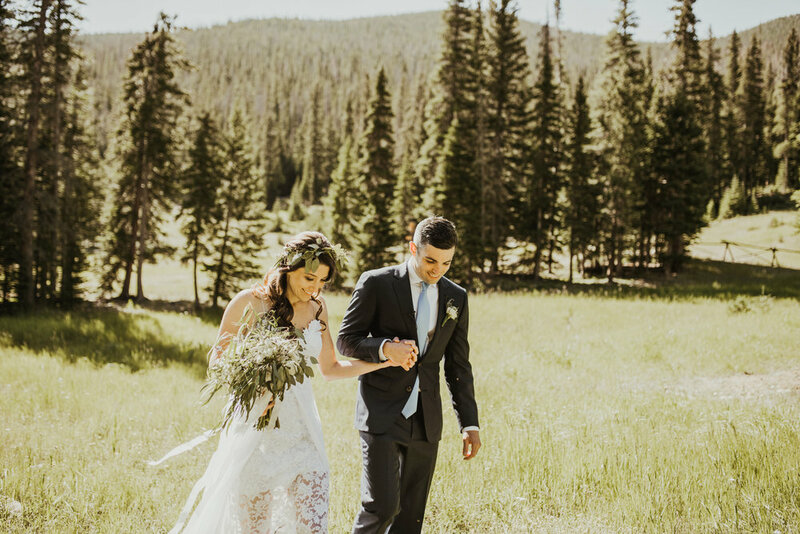 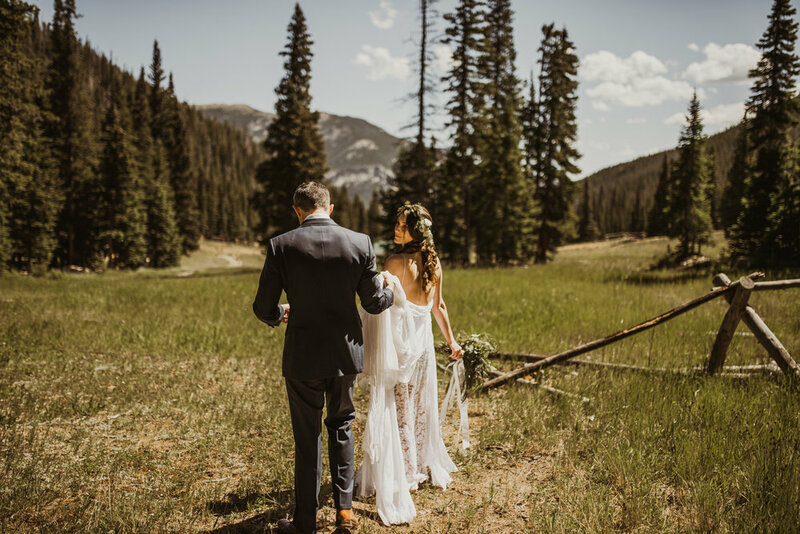 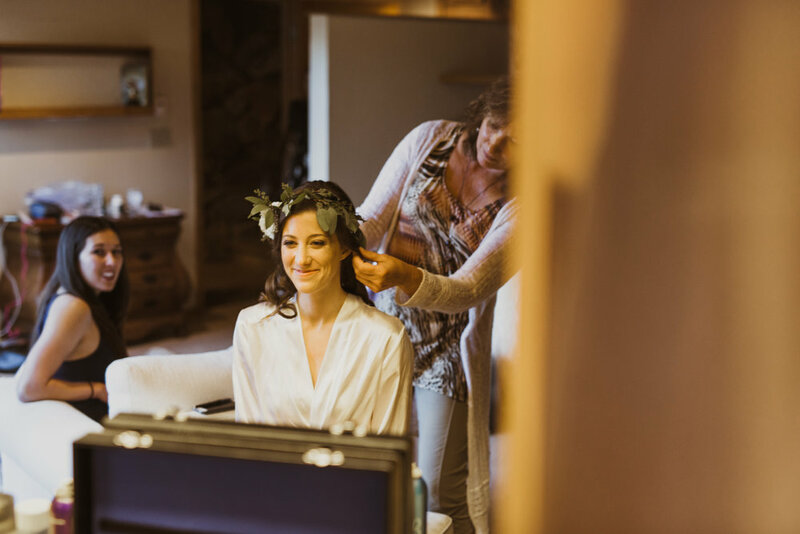 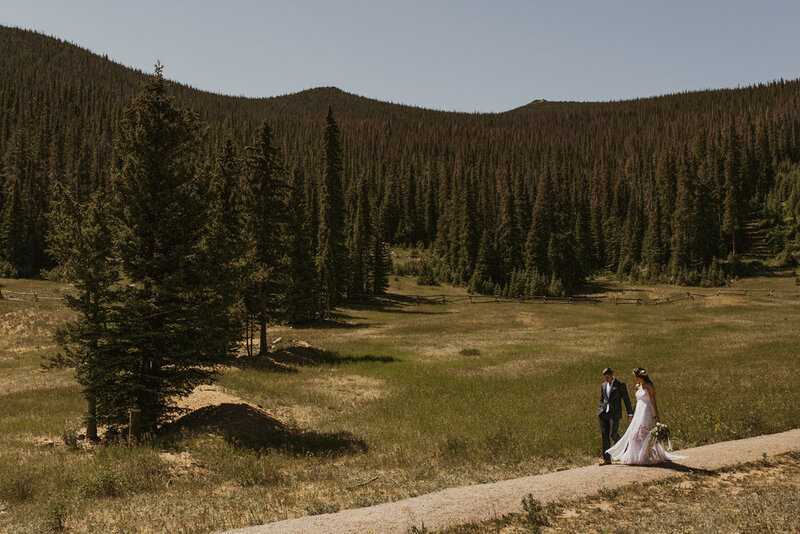 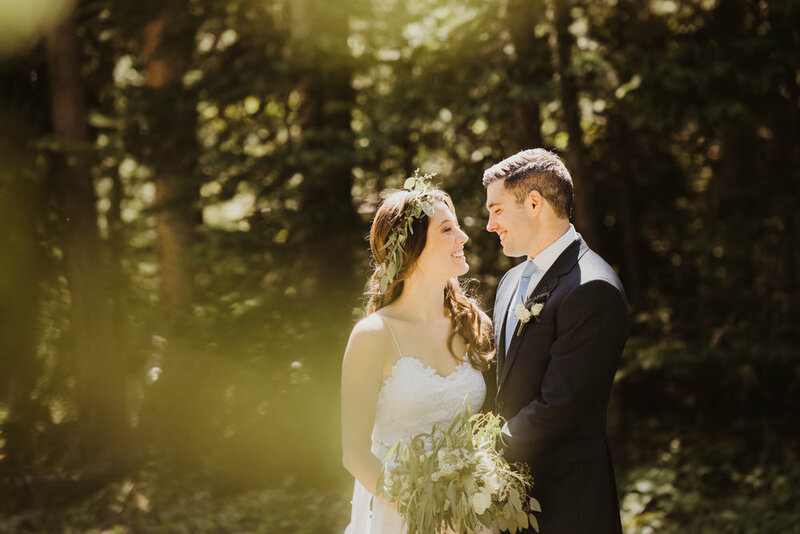 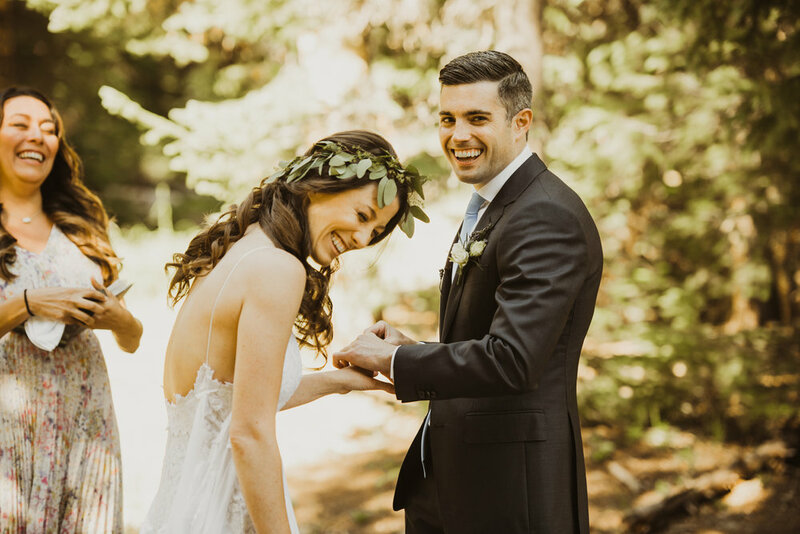 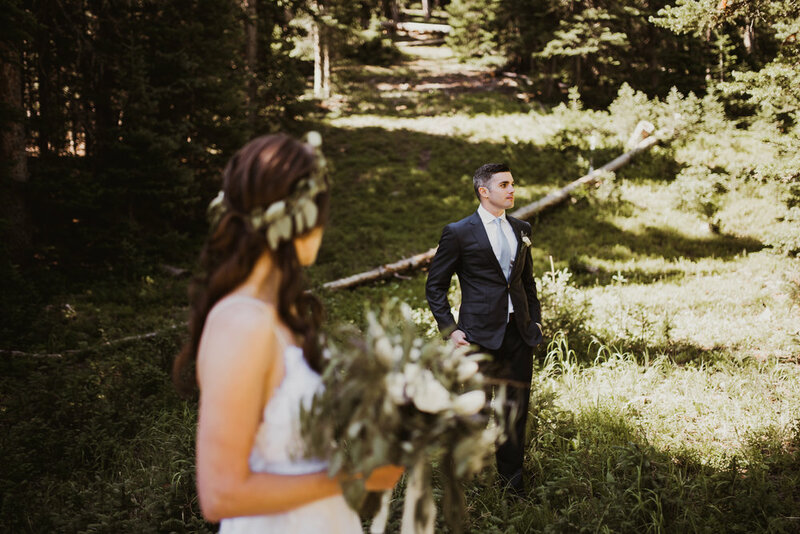 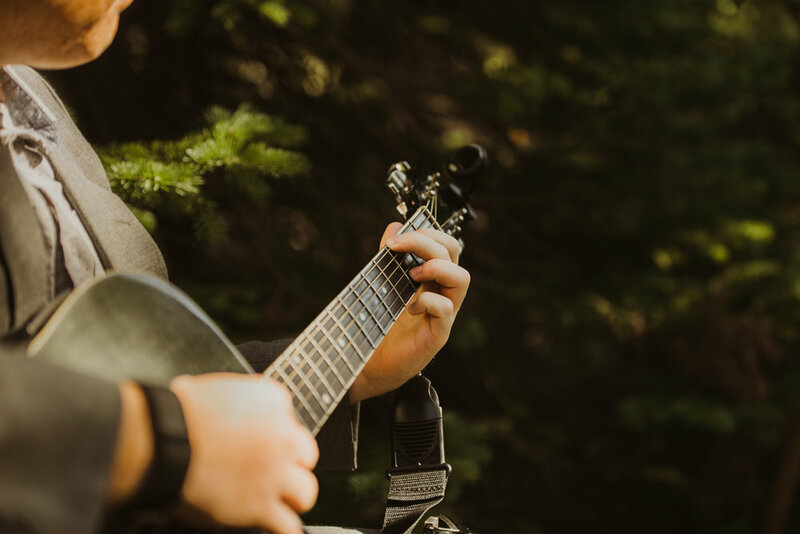 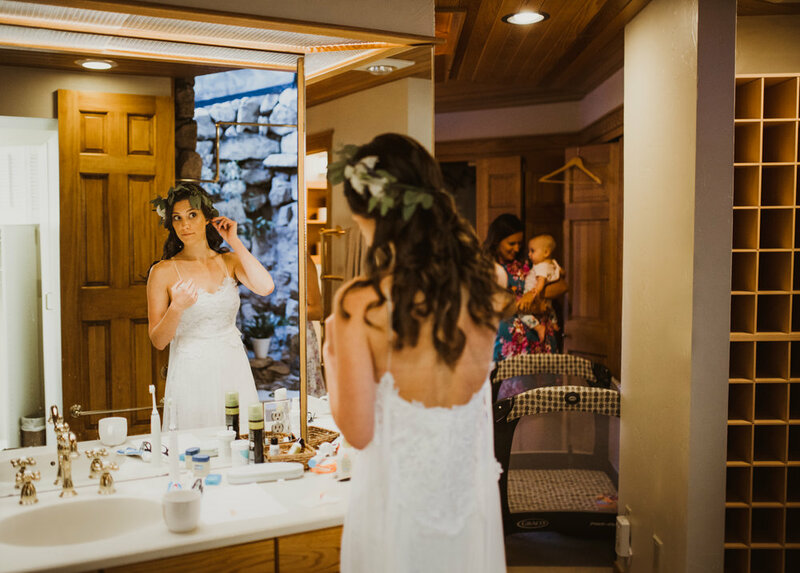 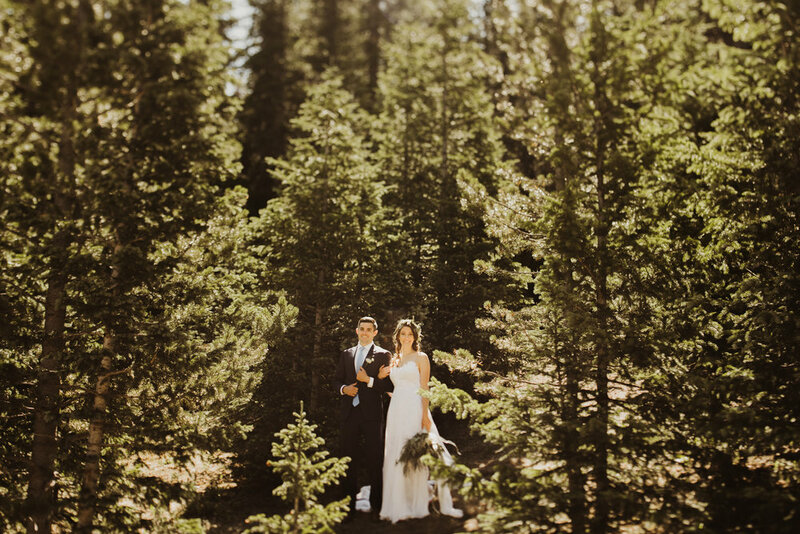 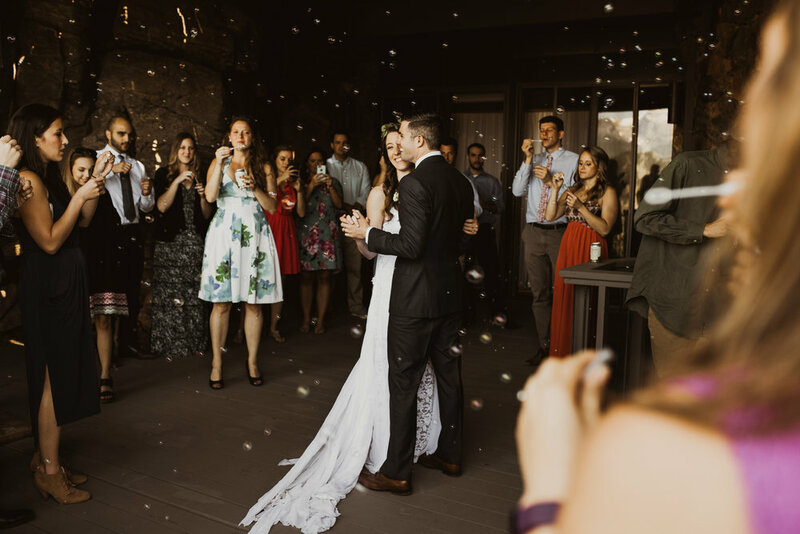 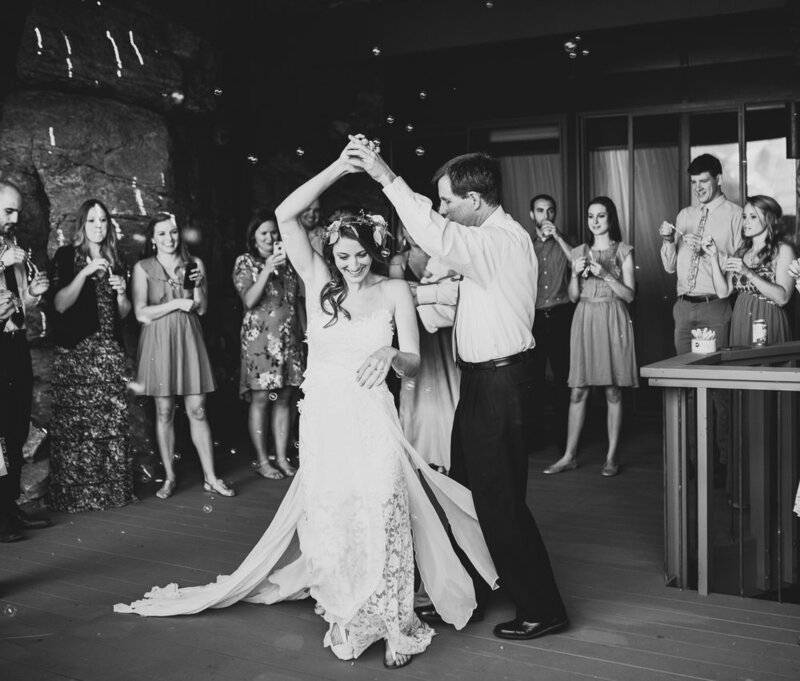 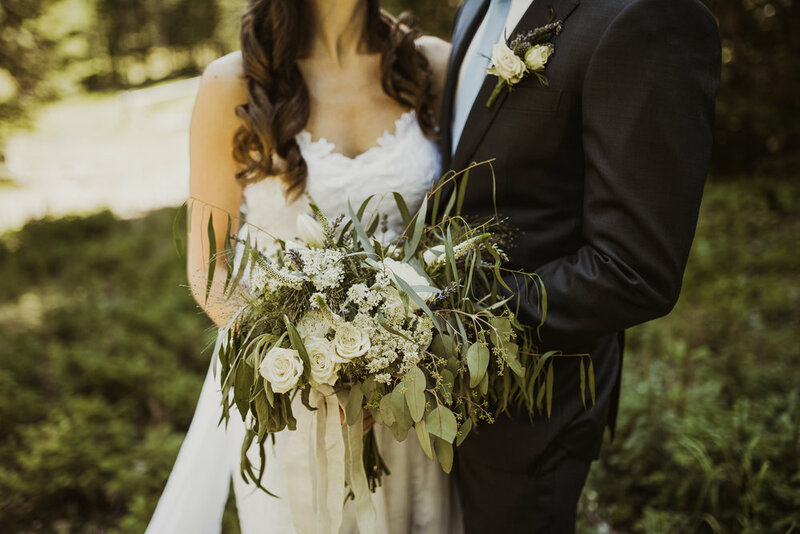 Their intimate forest ceremony was inside the national park, and they continued their celebration back at the cabin. 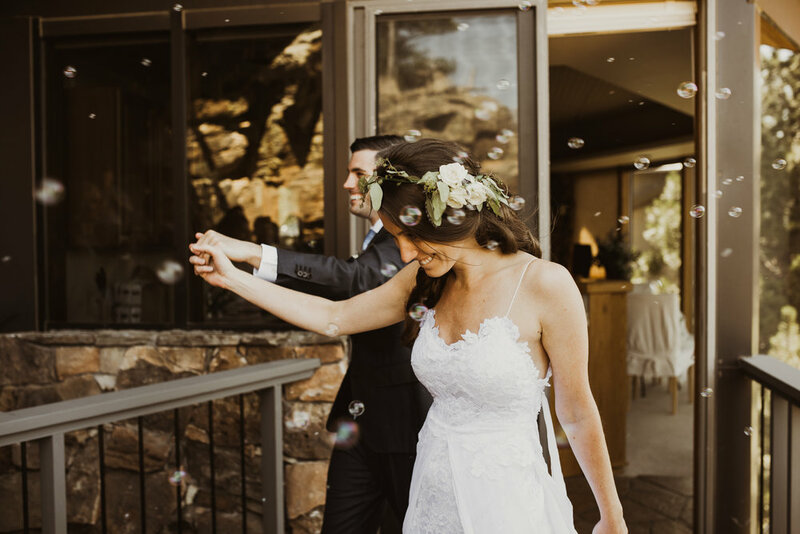 You may also recognize these two from their Sedona Engagement!